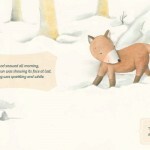 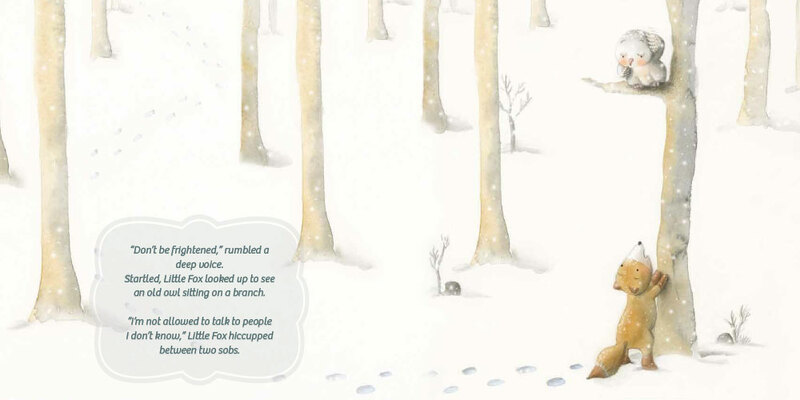 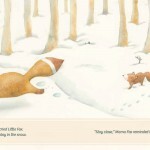 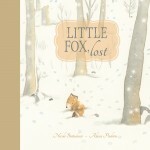 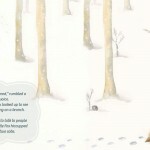 Little Fox discovers his own ingenuity and resilience as he safely navigates being lost—and found. 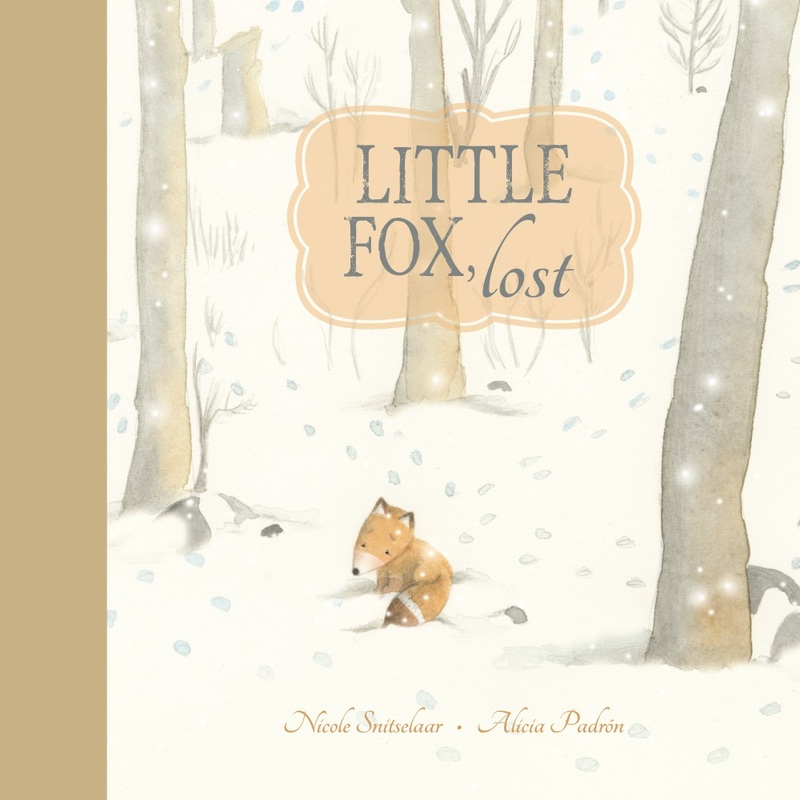 In gentle, expressive text, Nicole Snitselaar spins a tale that goes far beyond a simple “stranger danger” warning. 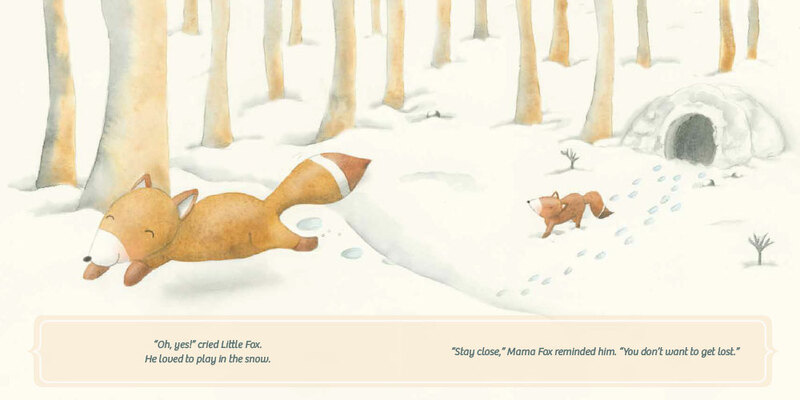 Her Little Fox, equipped with his own ingenuity as well as his mother’s wisdom, cleverly finds a way for the other animals to attract Mama Fox’s attention while keeping himself safe. 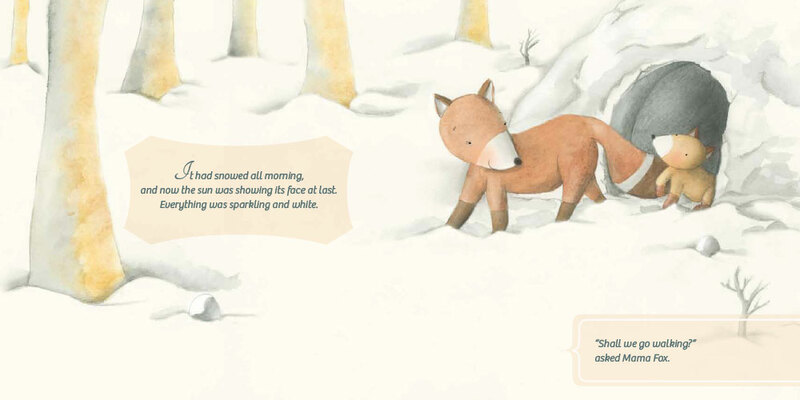 Alicia Padrón renders this resilient Little Fox and his forest companions in soft watercolours, their rounded shapes and endearing features easing any anxiety that little listeners might feel about being lost.